This may be the first time that Sir Isaac Newton, Film Annex, Galileo Galilei, and Afghan Proverbs have been used in the same sentence. Add in the French philosopher René Descartes and it appears to be an even stranger mix. But there is a very clear relationship between the five once you lay it out. Five very different subjects are brought together by the four simple words of an Afghan Proverb: Aab-e zuhr, baalaa mey-rawad. This well-known proverb in Afghanistan means “Water under pressure goes up." More on that later. There’s more to it of course, but that’s the basic idea. And as with most great ideas, several important thinkers carried the ball forward before Sir Isaac brought it across the goal line. 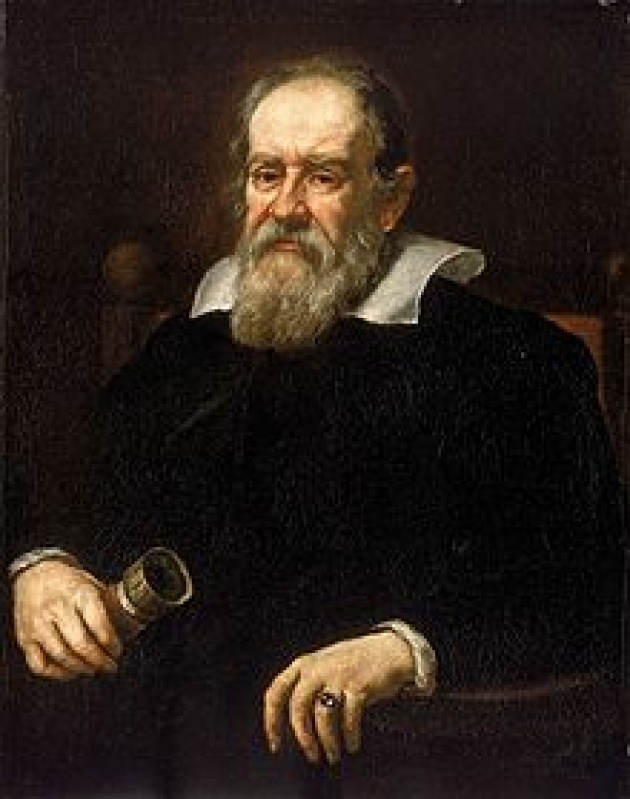 The first was the Italian Renaissance physicist, mathematician and astronomer Galileo Galilei (1564-1642). He’s best known for his revolutionary astronomical work, his famous experiment dropping objects from the Leaning Tower of Pisa, and for being convicted of heresy in 1633 by the Catholic Church. 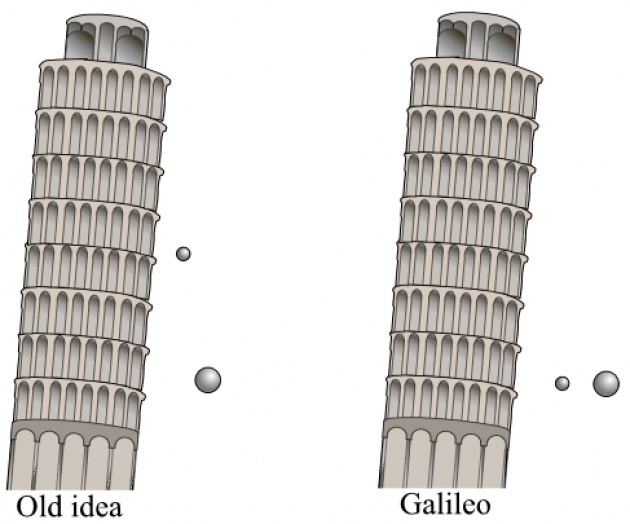 (Note: Galileo was formally acquitted by Pope John Paul II 360 years later in 1993). The second great thinker was the French mathematician and philosopher René Descartes (1596-1650). 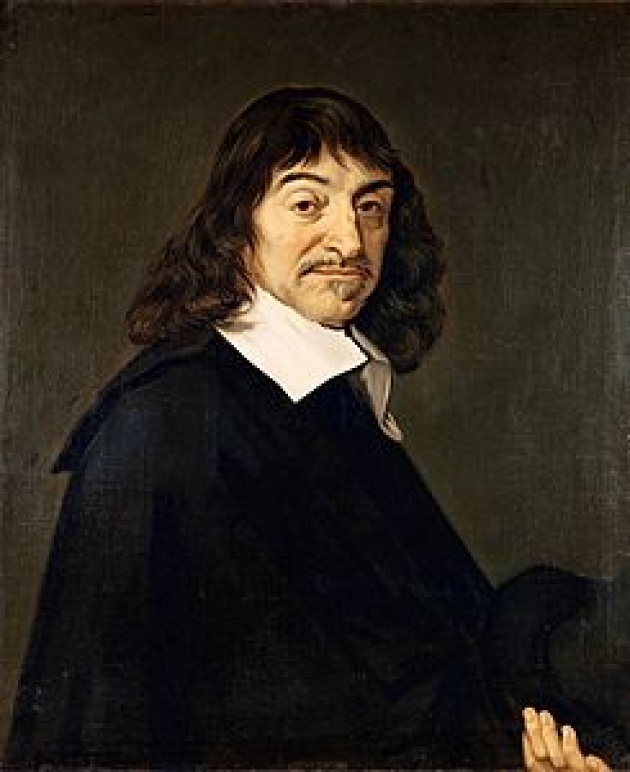 Descartes is best known for his philosophical maxim “Cogito ergo sum” (“I think, therefore I am”) but he also strayed into thoughts on classical mechanics and the motion of objects. Newton studied Descartes’ ideas on motion, and in rejecting them was able to fully develop what became Newton’s Three Laws of Motion. 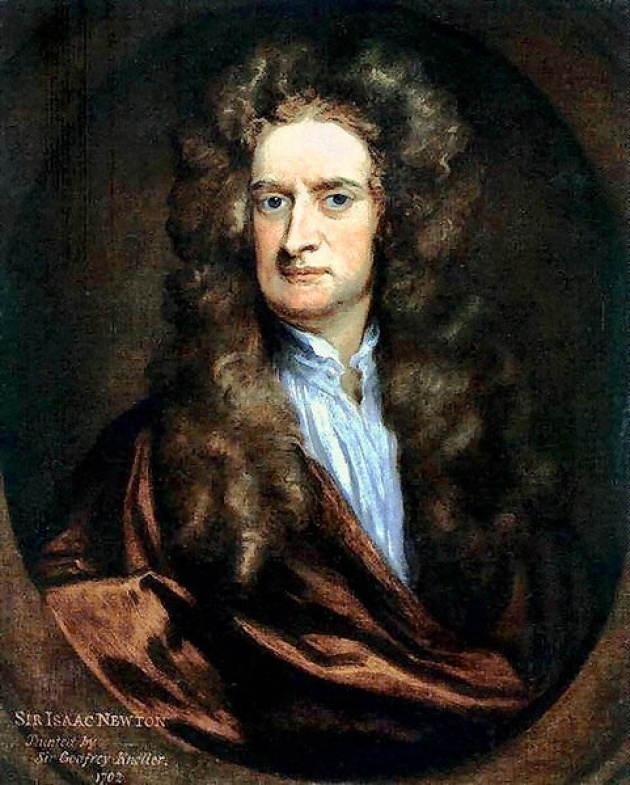 Sir Isaac published these in 1687 in what is commonly known as the Principia, or Philosophiae Naturalis Principia Mathematica (Mathematical Principles of Natural Philosophy). 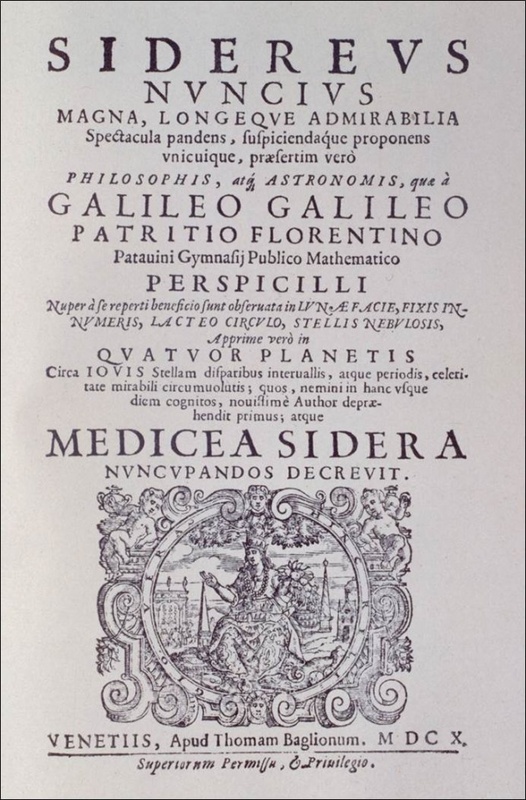 Without getting any more deeply into it, Galileo, Descartes and Newton all explained through classical mechanics that things don’t happen unless some type of force acts upon them. And that’s where Film Annex and the Afghan Development Project come in. Human nature and human societies are a lot like classical mechanics in that things don’t usually change their paths unless somebody has an idea and then acts on it. People and cultures tend not to change without individuals or organizations who take an idea, build on it, and then lead the way to create change. This is quite clear throughout human history and all cultures. And it’s true today in Afghanistan, Central and South Asia. Afghanistan has tremendous potential to re-enter the developed world with its robust but largely undeveloped natural resources, physical geography, cultural heritage, and above all its people. At one time Afghanistan was the center of a great Persian culture and a key hub of what was known as the Silk Road. 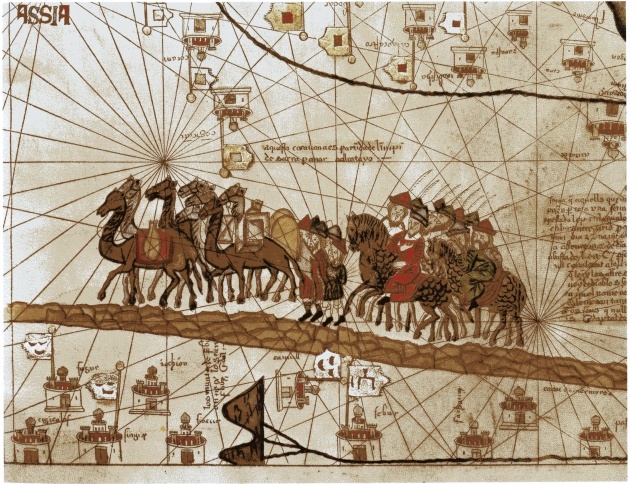 Marco Polo traveled the Silk Road in the 13th century, and for centuries the Silk Road opened and linked Afghanistan, Central and South Asia and the Far East with Europe and the rest of the world. The ideas and action featured in these efforts have real potential to change the face of the region and to help bring it stability, prosperity, peace and development. Think of it as the intersection of business and philanthropy on a "new Silk Road." Francesco has assembled a team of rock stars at Film Annex Capital Partners that take this philosophy to heart. 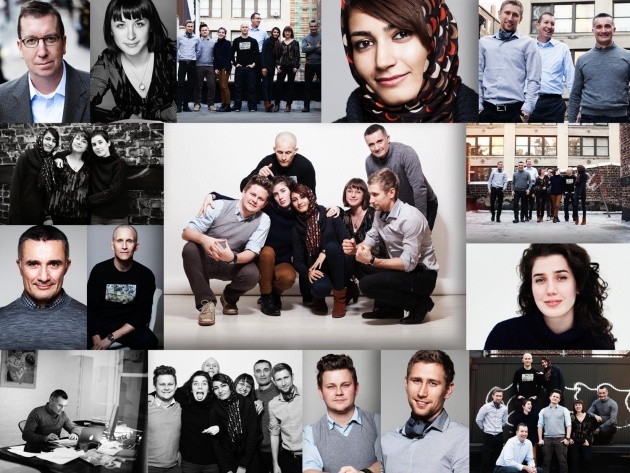 Tommaso Rulli, Mike Sweeney, Roya Mahboob, Eren Gulfidan, Fereshteh Forough, Elaha Mahboob, Jennifer Bourne, Alexey Levchenko, Semyon Maltsev, Tom Courtney, and many other Film Annex thought leaders don’t just talk, film and write. 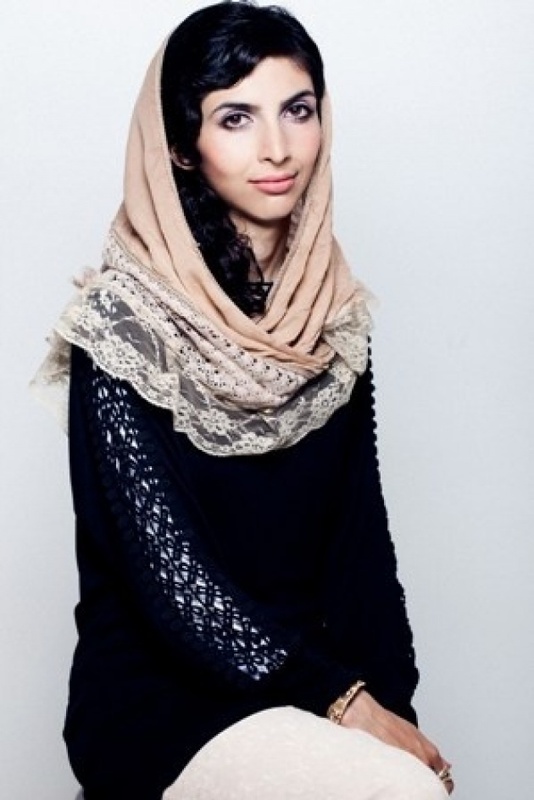 They are creating positive change and results for Afghanistan, South and Central Asia. I’m proud to be associated with them. 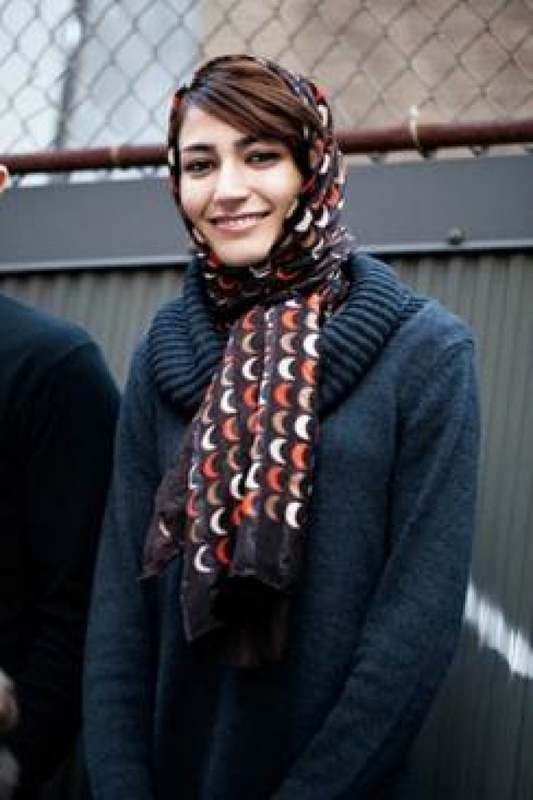 Read Fereshteh Forough’s brilliant blog called “Silicon Valley, Silicon Alley: What About an Afghanistan Silk Valley?” and you’ll see what I mean. 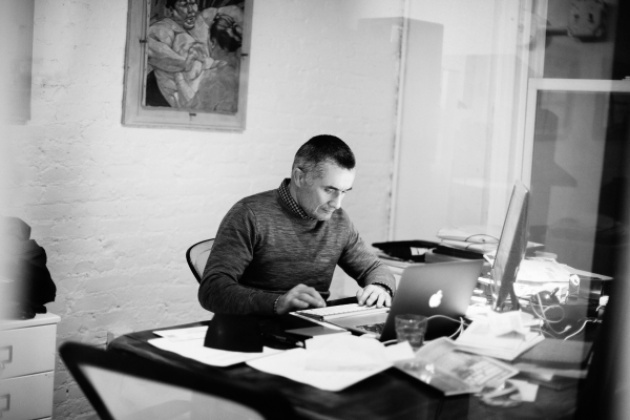 The 21st century Silk Road is being repaved digitally and Film Annex is leading the way. 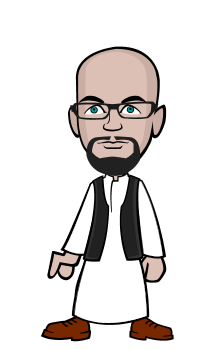 This can drive tremendous positive change in Afghanistan, Central and South Asia, and the rest of the world. The idea of a “Silk Valley” is just one example of the creative thinking and energy that emerges from this high-performance team and is being translated into results every day. I’ll never forget something Francesco Rulli said during my first face-to-face meeting with him and Roya Mahboob during two days of strategy discussions in Miami last November. Francesco said that too many people stop at “glamorous conversations” without taking the next step into action. He said he had never worked that way and never would. I love that phrase and it’s almost a Proverb in itself. It’s what sold me on Film Annex and the ADP. In the Navy we say it another way: “Speed is Life.” But it means the same thing: no stopping at “glamorous conversations.” Full speed ahead. Thanks to Francesco Rulli, I’ve started using the term “glamorous conversations” myself and people get it. So back to Newtonian physics. The application of Newton’s First Law of Motion in the areas of social media, education, women’s empowerment and philanthropy is what will bring Afghanistan out of its 32 years of war and social trauma and into the developed world as a contributing member that can play ball in the big leagues. Unless acted upon by a positive force to improve education, literacy and women’s empowerment, the “body” of Afghanistan will remain at rest, move in a negative direction, or spiral out of control. This is Newton’s First Law of Motion in human terms, and the Film Annex team is the positive force. 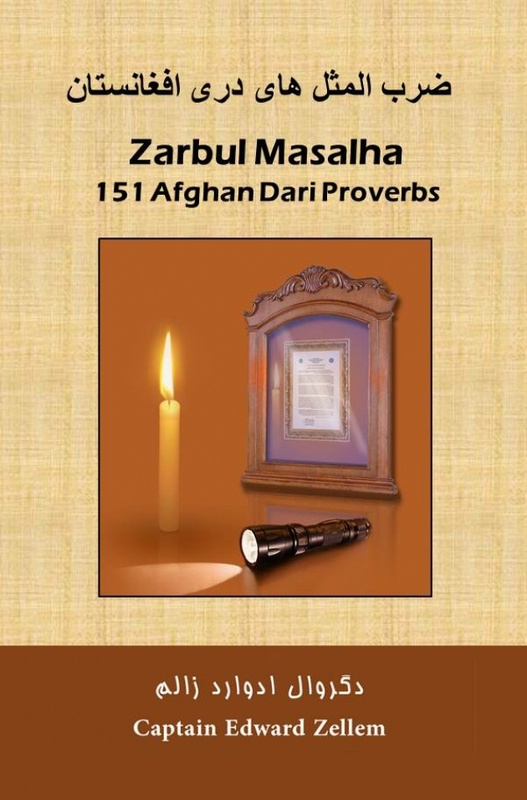 Roya Mahboob and the front cover of "Zarbul Masalha: 151 Afghan Dari Proverbs"
Back to the Afghan Proverb. Aab-e zuhr, baalaa mey-rawad. "Water under pressure goes up." The Proverb means that water can’t flow upward by itself. Just as it takes a force to push water uphill, a positive force makes good things happen that would not happen otherwise. The positive force is the Film Annex team moving beyond “glamorous conversation” to create action and results that benefit all. The intersection of business, target marketing and philanthropy is how to get there. So you're a Captain? I retired from the Army as a Corporal. I salute you, Sir!